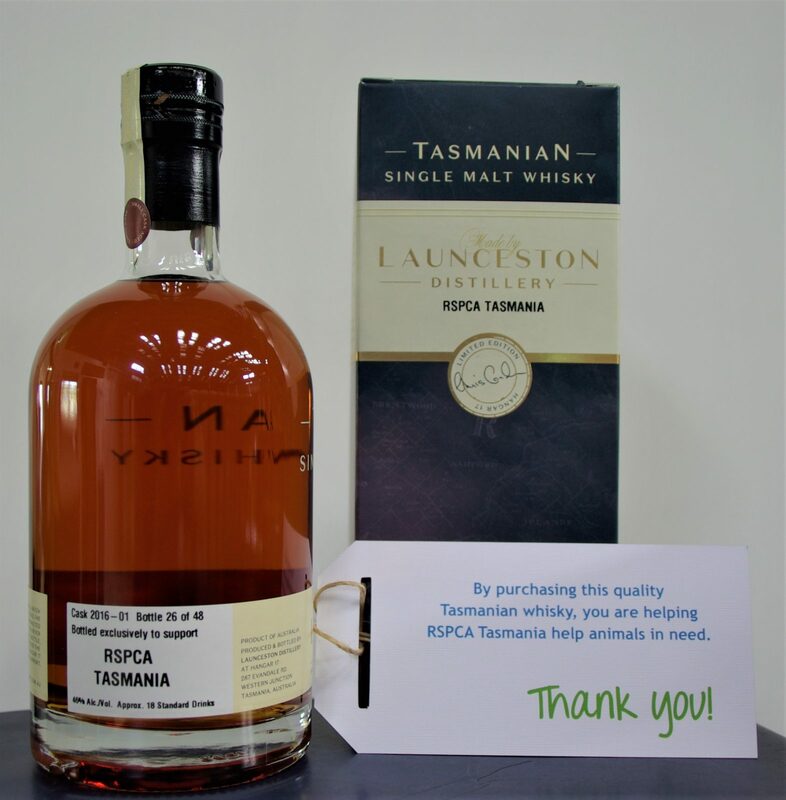 In 2016 we filled a small tawny cask to support the work of RSPCA Tasmania in helping animals in need. The cask has now matured and 48 bottles of the limited edition at 46% alcohol were produced (500 mL each). These bottles are now available at our shop or at the Distillery for $250 each, with the proceeds being donated to RSPCA Tasmania.